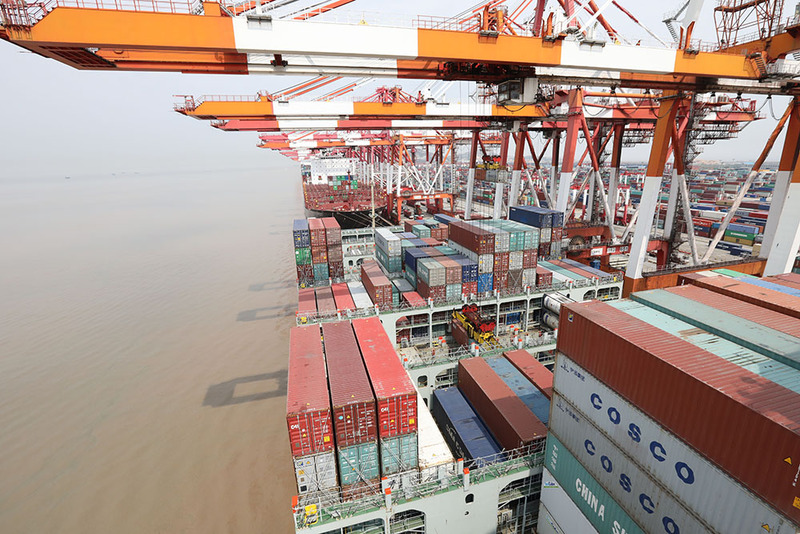 The maritime Silk Road, an ancient route for trade and cultural exchanges linking China with the rest of the world, is being retraced with COSCO Netherlands, one of China's most advanced merchant vessels, setting sail on the route from Shanghai to the Piraeus Port in Greece on April 16. The nearly 40-day journey from China to Europe will retrace the oldest maritime trade route in the world. "I am very much looking forward to this new journey, from history to reality, from China to Europe," Yao Wei, a 30-year-old engine room operator on board, said in an interview with Xinhua News Agency. 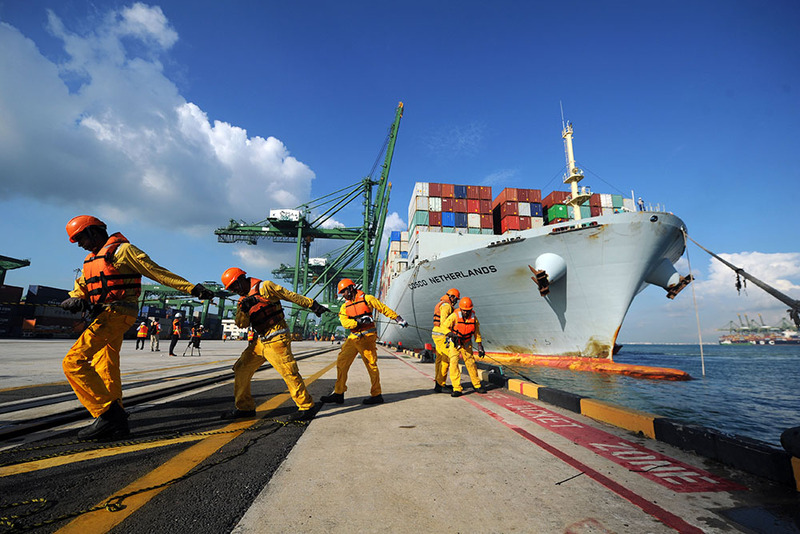 Maritime connectivity between China and other countries is improving, with facilitated voyages, runs by container vessels and now, with the promotion of the Belt and Road Initiative proposed by China in 2013. The China COSCO Shipping Corp., which owns COSCO Netherlands, offers its services on more than 100 routes globally. 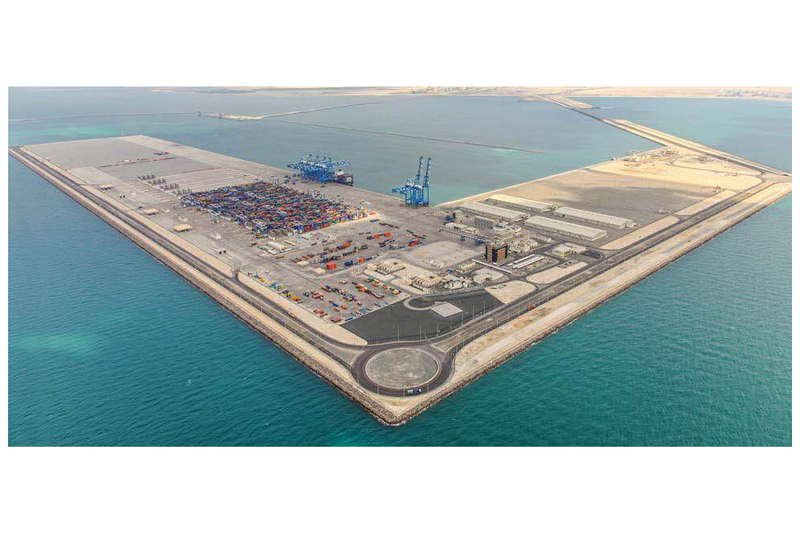 They include from the Far East to northwestern Europe, the Mediterranean, the Middle East and Africa, as well as regional feeders within Europe and Southeast Asia. In 2016, the state-owned enterprise's subsidiary COSCO Shipping Ports signed business cooperation deals in Singapore and Rotterdam, the Netherlands. In 2016, COSCO Shipping acquired a majority stake in the Piraeus Port Authority managing the Piraeus Port in Greece. 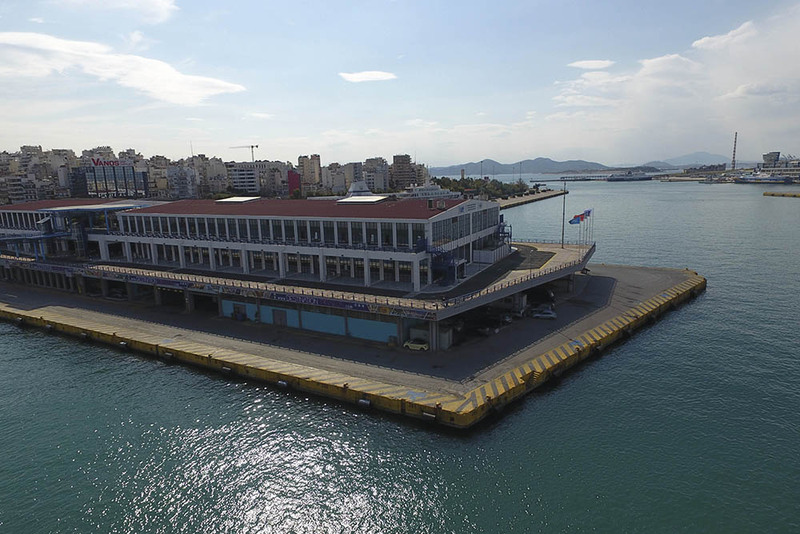 Piraeus is expected to operate as a key European port and stop on the maritime Silk Road, and to connect the land Silk Road with the China-Europe land-sea express line, boosting economic growth in the regions along the Belt and Road routes.